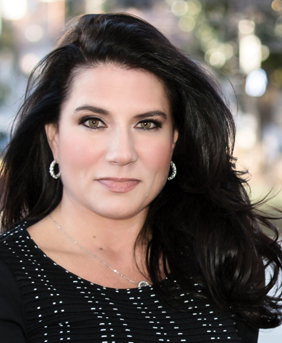 Danielle DiMartino Booth is CEO and Director of Intelligence for Quill Intelligence LLC, a new research and analytics firm. Sheis known for her meticulous research in the financial markets and her unique perspective honed from years of experience in central banking and on Wall Street. The author ofthe Amazon bestseller FED UP: An Insider’s Take on Why the Federal Reserve is Bad for America (Portfolio, Feb 2017), Booth is a global through leader sought after for her insights on monetary both in the U.S. and abroad. In May 2018, Booth was invited to Brussels by members of the European Parliament to share her insights on global economic trends and fiscal policy. Prior to Quill Intelligence, DiMartino Booth founded Money Strong LLC, an economic consulting firm in 2015 where she has published a weekly newsletter for more than three years. Her columns appear on Linked In, Seeking Alpha, Nasdaq, Talk Markets and dozens of other websites. 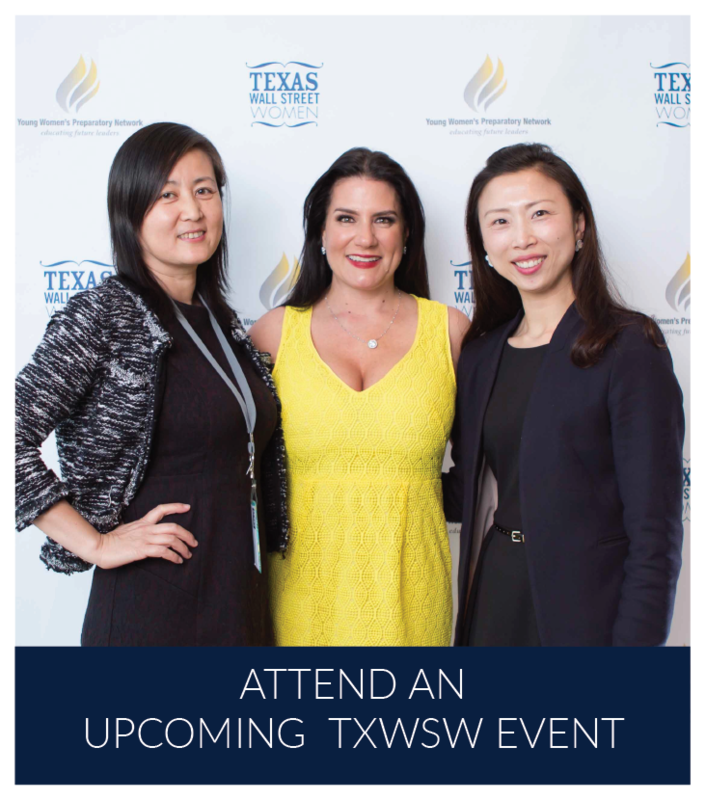 She is a full-time columnist for Bloomberg View, a business speaker, and a commentator frequently featured on CNBC, Bloomberg, Bloomberg Radio, Fox News, Fox Business News and other major media outlets. 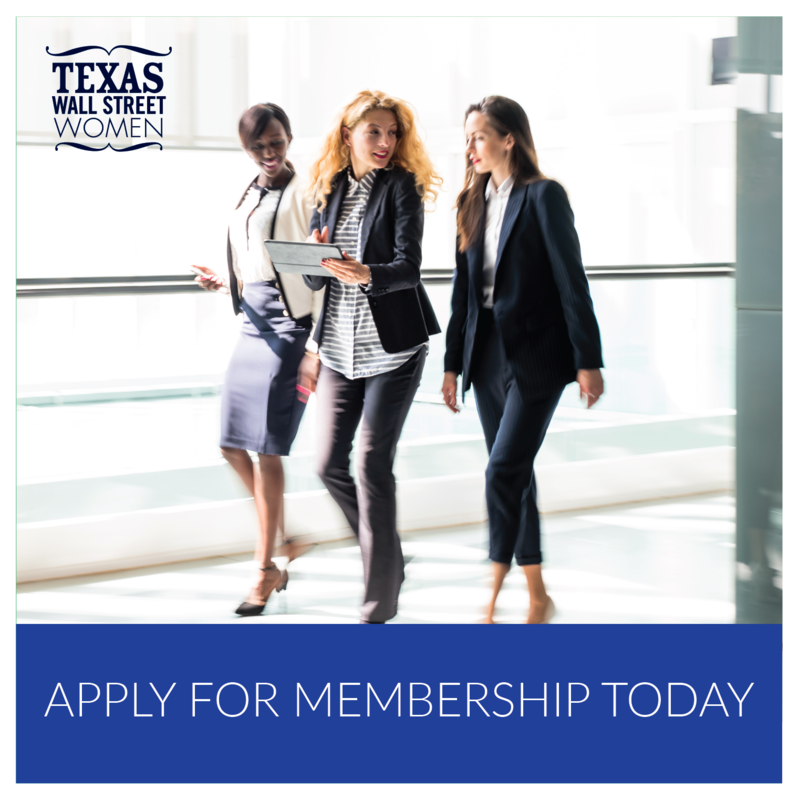 Beginning in 2006, DiMartino Booth spent nine years at the Federal Reserve Bank of Dallas where she served as Advisor to President Richard W. Fisher until his retirement in March 2015. She provided Markets Intelligence and Policy Briefings and advised Fisher on policy, a unique role that did not exist outside the New York Fed prior to her appointment. DiMartino Booth began her career in New York at Credit Suisse and Donaldson, Lufkin & Jenrette where she worked in the fixed income, public equity and private equity markets. DiMartino Booth earned her BBA as a College of Business Scholar at the University of Texas at San Antonio. 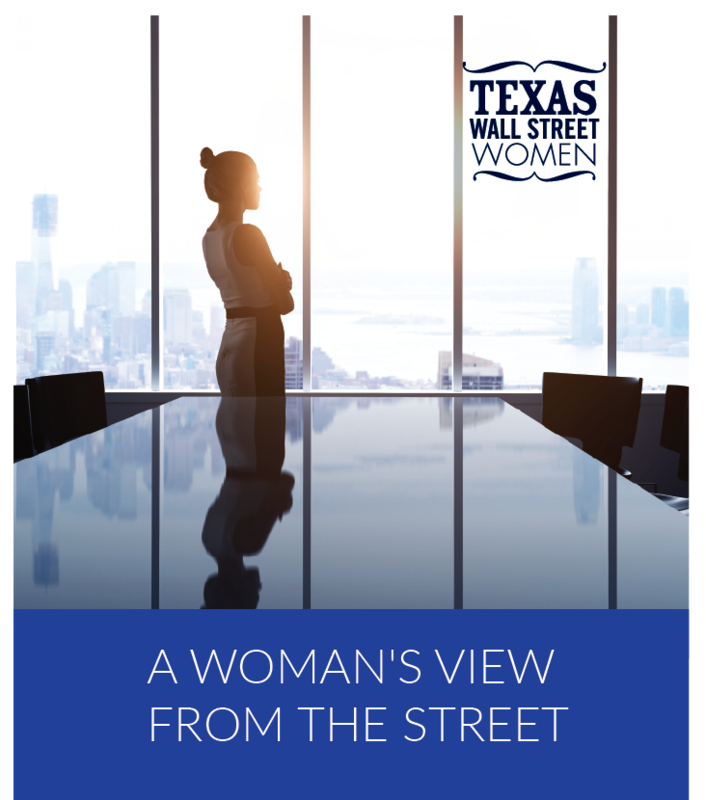 She holds an MBA in Finance and International Business from the University of Texas at Austin and an MS in Journalism from Columbia University.